99.71 hectares (246 acres) of undulating granite securely fenced into three paddocks with four dams and access to the Bluff River and Scott's Gully Creek. With an average rainfall of 32" p.a. this property has the carrying capacity of approx 35 breeders. Build your dream home here with both power and telephone handy. 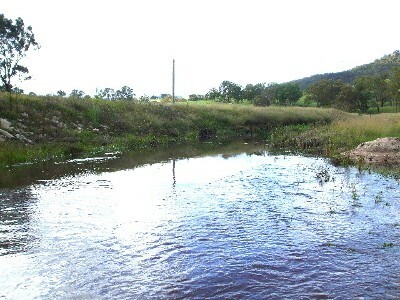 Located just 25 km south of Tenterfield with access from Scott's Gully Road.